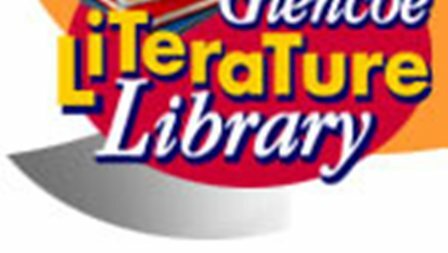 Free Study Guides - Example: Across Five Aprils, The Adventures of Huckleberry Fin, Canterbury Tales, Beowulf,Great Expectations,etc.,etc. Everything Glencoe offers free is nice and this is no exception. From the site: " Each study guide includes background information and reproducible activity pages for students." Free Hiking & Backpacking Unit - (245pgs) - Use with "Hatchet"
But this is a sweet little find in looking for ways to flesh out a unit on "survival" in the wilderness. Any Nate the Great lovers out there? My boys are! Still love him! 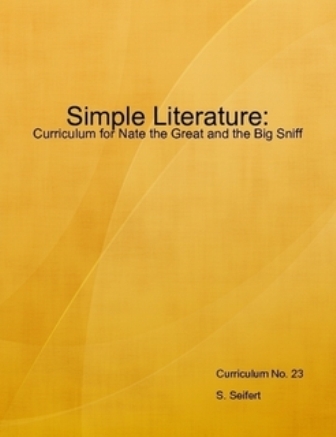 Here is a simple unit on Nate the Great and the Big Sniff. 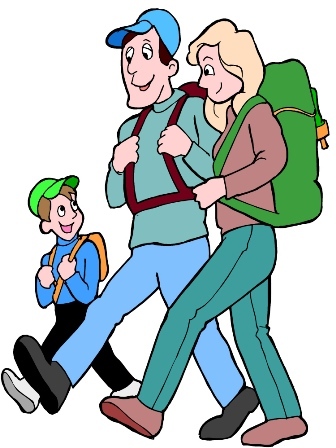 It is a download of questions and answers and like a simple study guide. Nice to have.